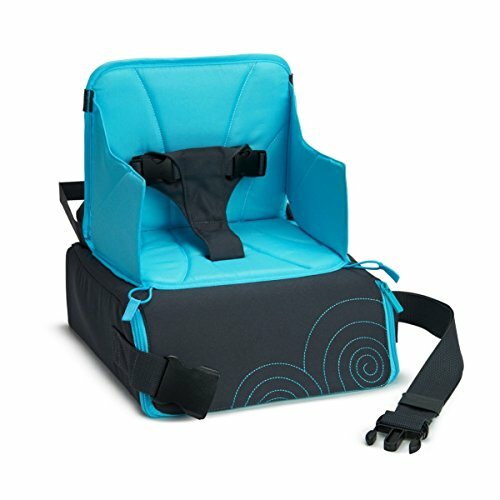 Second hand and used Baby Travel for sale in the UK. We compare the top second hand classified and auction sites to find you the best deal. Baby Travel Changing Mat. From smoke and pet free home. maroon and grey good sized m and p travel cot(classic version),excellent condition as only used a few times at xmas for visiting grandchild.very clean.smoke and pet free home.easy to put up and folds. Bugaboo cameleon 3 pram and pushchair in petrol blue. Comes with additional bugaboo hot pink hood and non-branded pink footmuff. 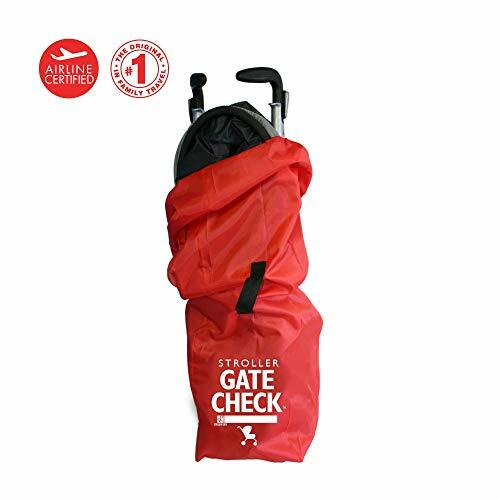 Bugaboo rain cover inclusive. Also comes with maxi-Cosi car seat with..
Argos Babystart Travel Cot. Condition is Used. Dispatched with eBay delivery – Shutl 1 day. 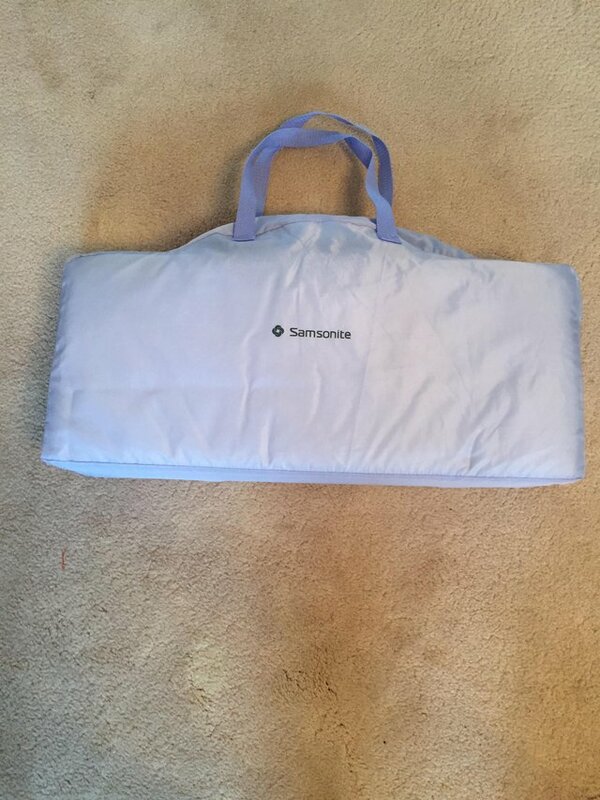 Excellent condition travel baby changing mat, folds up. Zip at front for creams, bags etc. Mesh pocket for nappies, wipes etc. Easy clean, a great space saving must have. BUGABOO Grey baby changing Pram travel bag with cooler bag. Has tear, but can be fixed easily. From pet free & smoke free home. Mamas and papas mylo travel system pram. Includes group 0 car seat which fits into pram base with adapter and on to stand. (Isofix base for car also for sale separately) with rain cover. Please check. LittleLife Arc 2 Travel Cot. Condition is Used. Dispatched with eBay delivery – Shutl 1 day. NEW with Tag - Penguin Soft Toy with Blanket - Toy is approximately 21cms (8") in sitting position with Red & White Scarf & Santa Hat - Fleece Blanket measures approximately 85cms (33.5") x 73cms (28. Easily transportable foldaway baby activity mat, great for keeping young babies occupied o=when away from home. In good condition. Brand new and unopened pink travel cot with additional mattress. Packaging is a little tatty but doesn't affect contents. Hauck 'Sleep n Play' Pen. Good condition and unisex. Â£15. Jo Jo Mama Bebe Baby Travel Changing Mat. Condition is Used. Dispatched with Royal Mail 2nd Class. The Little White Company Safari Travel Changing Mat Baby/ Newborn Nursery Nappy. Condition is Used. Dispatched with Royal Mail 2nd Class.Little to no use as I had two. And this was my spare. A good solid travel cot, probably best for a new born. Size is 105cm x 75cm x 76cm.It is in grey with see through side panels, and is in good condition, although there is wear on the carry bag handle. NEW with Tag - Reindeer Soft Toy with Blanket - Toy is approximately 21cms (8") in sitting position with Red & White Scarf - Fleece Blanket measures approximately 85cms (33.5") x 73cms (28.75") with.. Almost new Poco Hammock bed for baby, from newborn to 9 months. Amazing bed that helps with reflux, spine development, and soothes the baby. And also looks great in the room! Ours has been only been.. Skip Hop CHANGING STATION Black Baby Travel Changing Mat used once rrp £30 Wipes case is not included.Selling for £38 at Amazon. Excellent condition used once travel food warmer. Put boiling water in the flask close with lid and screw outer lid on. To use turn outer lid upside down fill with water from the flask and put bottle. 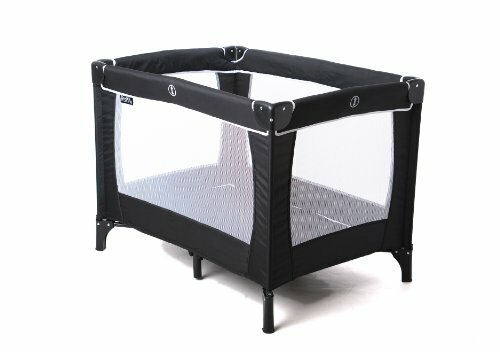 Oomo travel cot ideal for babies up to 14kg/30lbs in weight. This cot has only been used for the occasional visit from grandchildren so is in very good condition. Can also be used as a playpen. Very..
1. This convenient item has several handy features, such as the double-layer design for babies of different ages. Your baby is better off sleeping with a rocker of the playpen Easy-clean changer for..
Good quality travel cot from o/3years comes with carry case padded mattress and another mattress with washable cover. Easy to put up and take down easy to store away. Buyer collects. Rarely used - only when family visit from abroad. Fully padded top rails. Padded base reverses to form carry bag. Dimensions: L 38"; W 25"; H 30"
Graco Pack & Play Travel Cot/Play Pen - Primary - mattress size 93 x 66 cm. 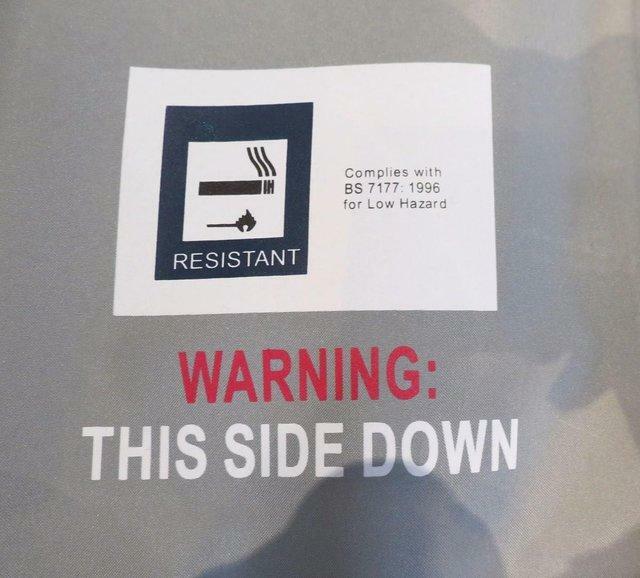 With bag. Excellent condition. Red Kite Travel Cot with additional extra thick mattress. NEW with Tag - Snowman Soft Toy with Blanket - Toy is approximately 21cms (8") in sitting position with Red & White Scarf & Black Hat - Fleece Blanket measures approximately 85cms (33.5") x 73cms (28. Red Kite Baby Sleeptight Travel Cot - Black. Condition is Used. Collection in person only.